This fairly new bending site seems to have quite a few very neat closeup shots of circuit boards, various toys, and some interesting comments on bending experiences. 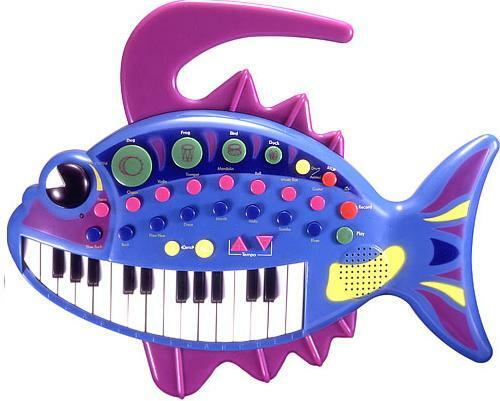 My favorite part however is this CoolTronix TunaFish Keyboard picture. These are still available for purchase on various eCommerce Sites. Funny thing is that I have a shower radio that looks just like this keyboard, same everything. One thing for sure, this TunaFish would be very tasty with a 555 oscillator mod.